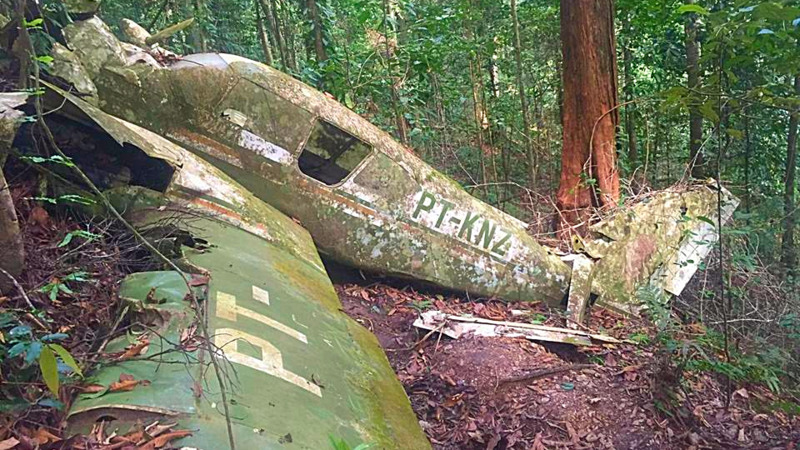 An historic site of a plane crash site in Chaguaramas, which is almost 50 years old, has been defaced, and parts of the plane have allegedly been taken away. 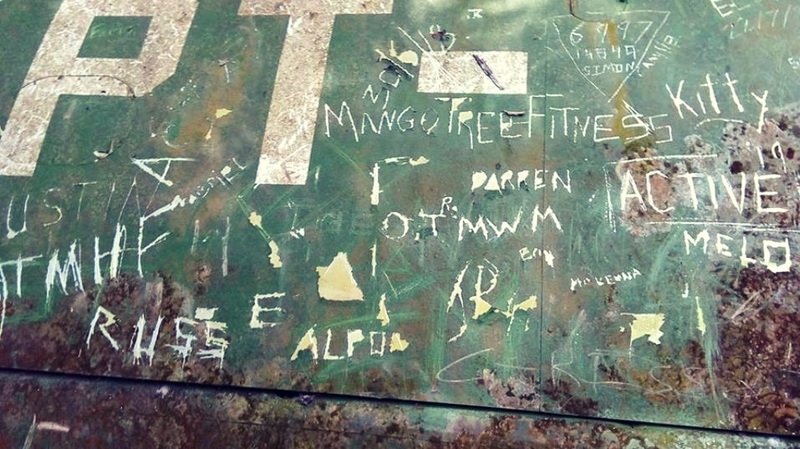 Local hiking group Hiker’s Inc shared a photo to social media on Sunday showing the side of the plane, in which people had scratched their initials and names. The group said that it appeared as if people had also taken away bits of the plane wreckage. The group said this also occurred at the famous Turure Watersteps, where people began etching initials into the limestone structures, destroying the site. “Additionally parts of the plane seem to have been taken away. 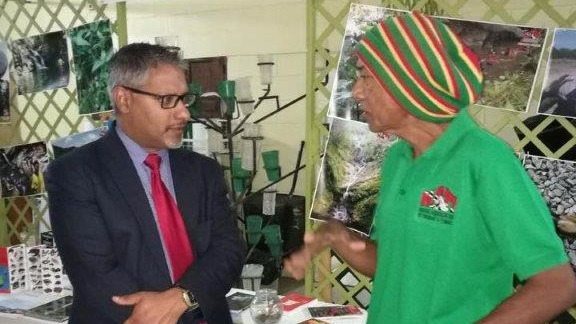 Perhaps it's best at times to not reveal certain locations, as the Trini propensity to be destructive continues to be an unfortunate tendency in too many of our citizenry,” the group said. 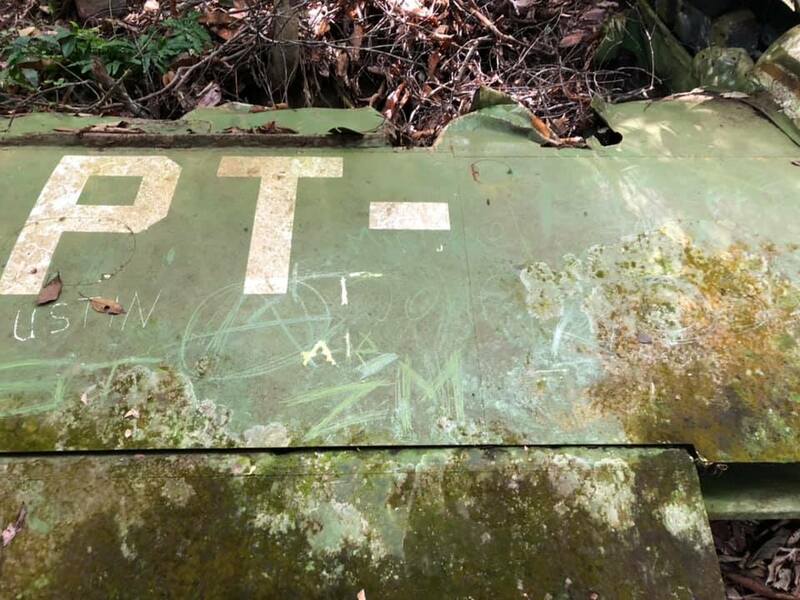 The wreckage became a popular hiking point after posts were shared via social media, showing the plane’s shell which had remained intact after its 1975 crash landing. According to the Aviation Safety Network, the privately owned aircraft, a Piper PA-23 Aztec, crashed in 1975 after leaving St Croix's Alexander Hamilton Airport with two occupants, en route to Piarco International Airport. 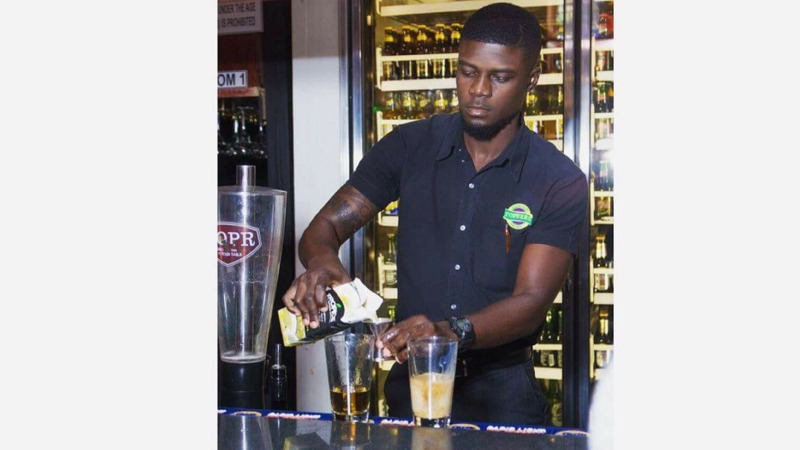 The report says while approaching Trinidad the weather deteriorated and the pilot was unable to contact the Piarco Control Tower to change his flight plan to instrument flight rules. He reduced his height to gain visibility, but shortly afterwards a steep forested mountain appeared directly ahead which he was unable to avoid. Both pilot and passenger escaped with minor injuries, the report said.